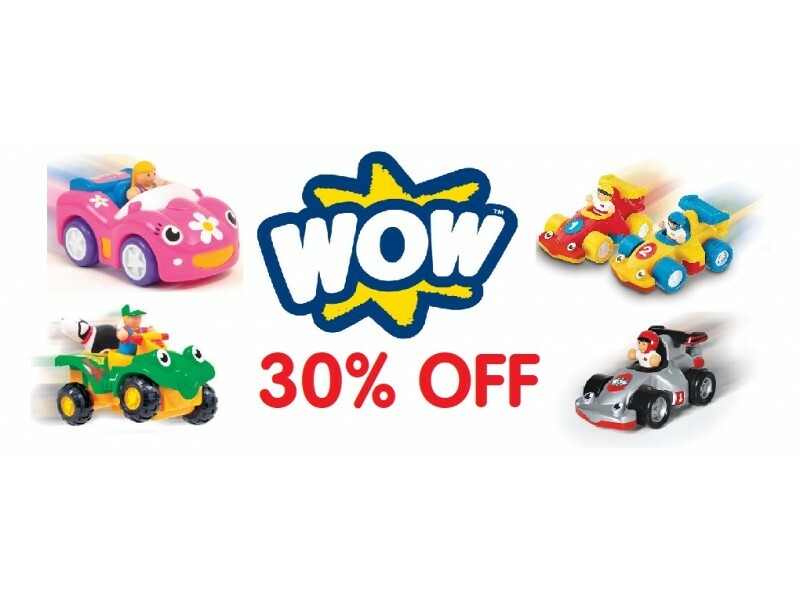 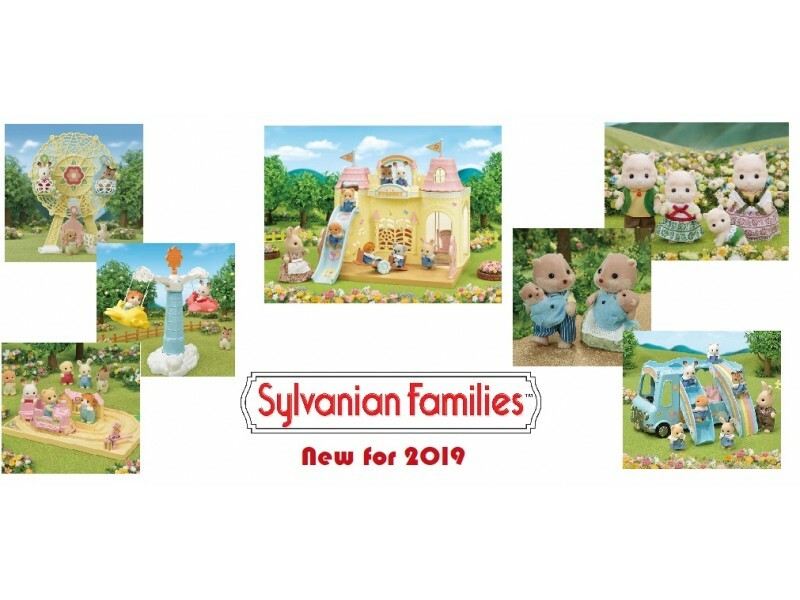 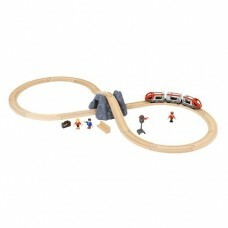 Toys that come with clean, simple designs that spark children’s creativity and imagination. 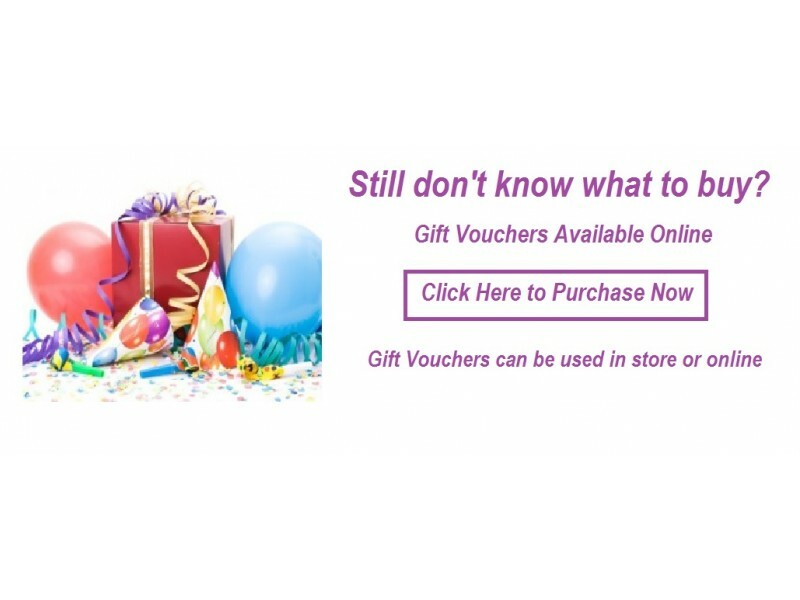 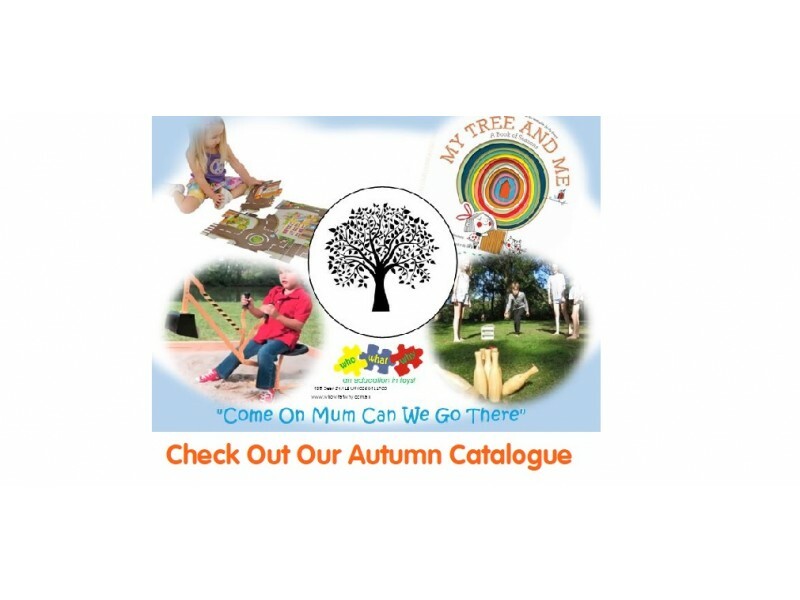 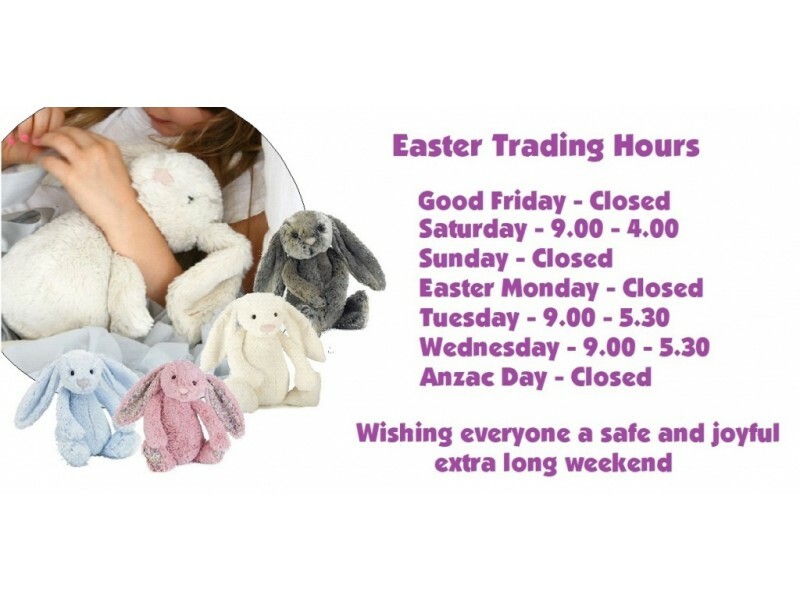 All while encouraging and supporting each stage of their development. 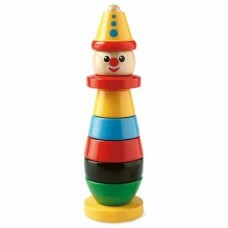 A happy and colourful clown to lift your mood! 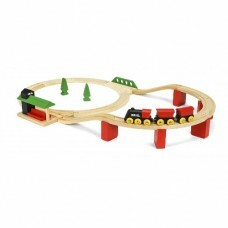 Our classic wooden stacking toy from 1955 teaches ord..
Quality wooden railway – compatible with most wooden sets. 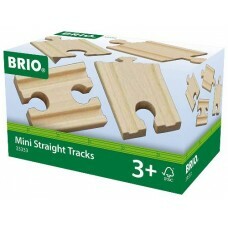 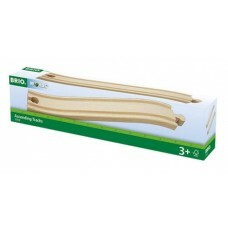 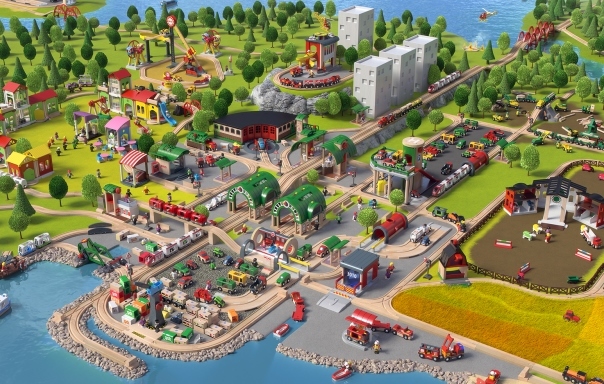 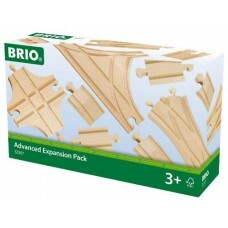 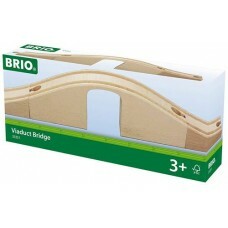 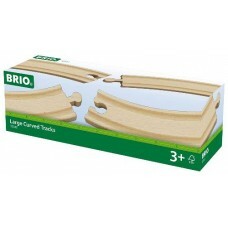 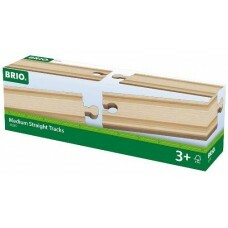 Add to your existing BRIO railway set wi..
Everything you need to build and play with your first BRIO railway. 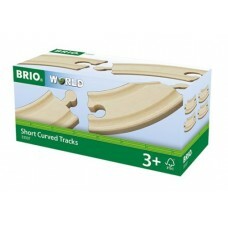 Start with a track layout forme..